We want to thank all the people who have decided to partner with this network, thank you so much! If you would like to partner with us please go to myfaithtv.com/partner. In April 2015 we embarked on the renovation, now simply referred to as the "Roof Project". This is an exciting R30 million faith project to step into the next expansion God has in store for His Kingdom. The Gospel will be spread, as it has for the past decade, via many television channels, from the Studio in East London to the farthest corners of the globe. To find out more please visit myfaithtv.com/roof and sow into God's vision. Discover the secrets to a higher life in your relationship with God. 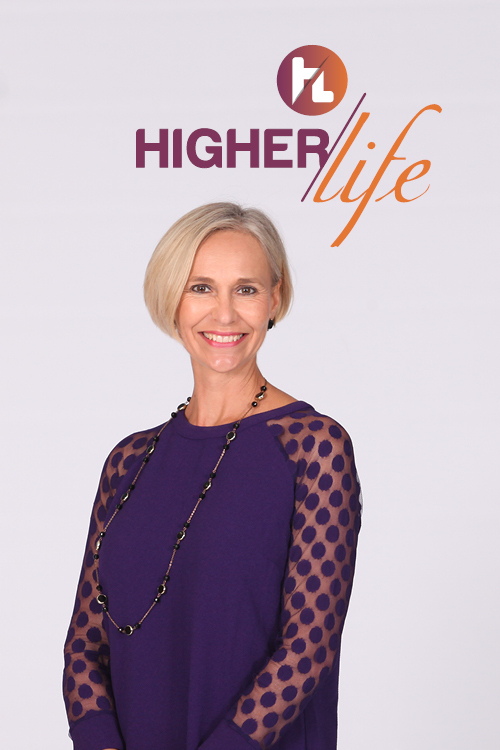 Join Jenny Roebert and her guests as they discuss life issues from the Word of God.